Don’t miss out on your full Income Tax and GST claims. 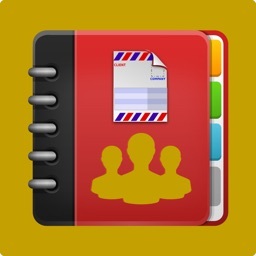 If you currently keep your records on a spreadsheet, use a manual cashbook or just stuff everything into a shoebox, this is the App for you! It’s so simple. 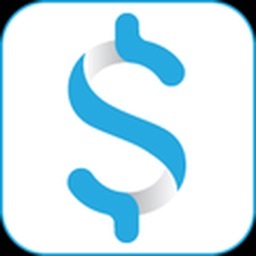 Simply use your smart phone or tablet to take a photo of your receipt, upload it to this App and we will do the rest to make sure Australian tax compliant reports are generated for you, so you can always lodge on time. 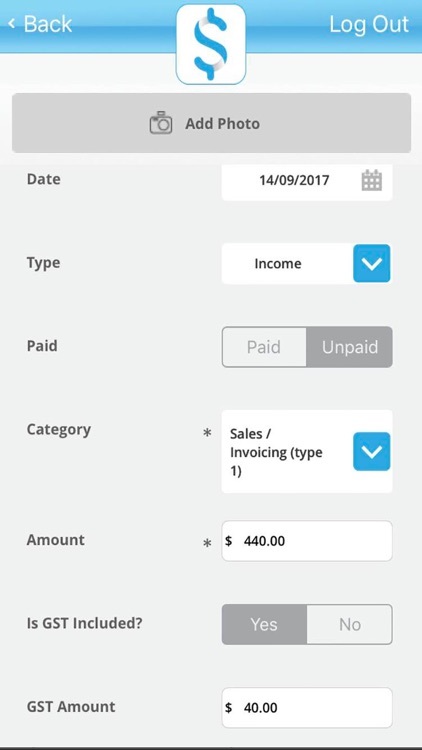 Solo Accounts is an income and expense recorder suitable for Australian sole traders, contractors, micro businesses and employees on the go. 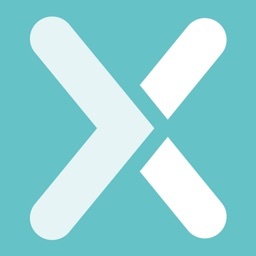 Professionally designed in Australia for use by everyday people with no accounting or taxation background. Care has been taken to make it quick and easy to use. 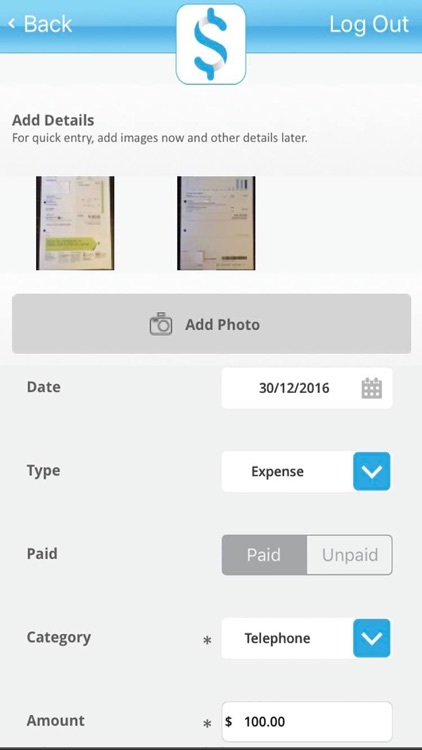 Take a photo of your invoices and receipts as soon as you get them. 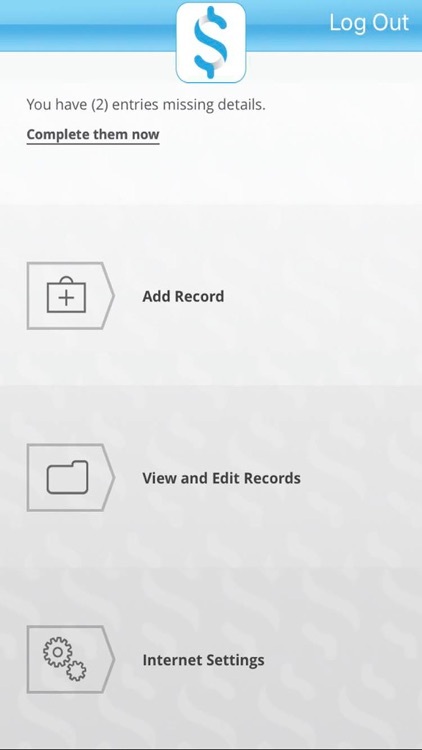 Select the nature of the item from existing categories and upload the record to our website via the App. It’s as simple as that. If you hand write your invoices, that’s ok, just take a picture of those as well. Data entry can be done on the spot, no more wasting your “spare time”. 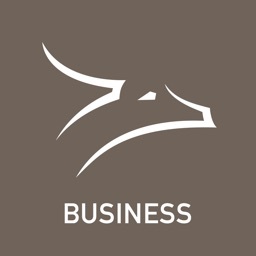 From the website, reports can be generated at any time with figures collated for your Business Activity Statement (Cash Basis only) or your Income Tax Return. A “No GST Reporting” version is also available if you are not registered for GST or work as an employee. Your categories have been preloaded with Australian BAS codes and their matching GST percentages to make it easy for anyone to use. 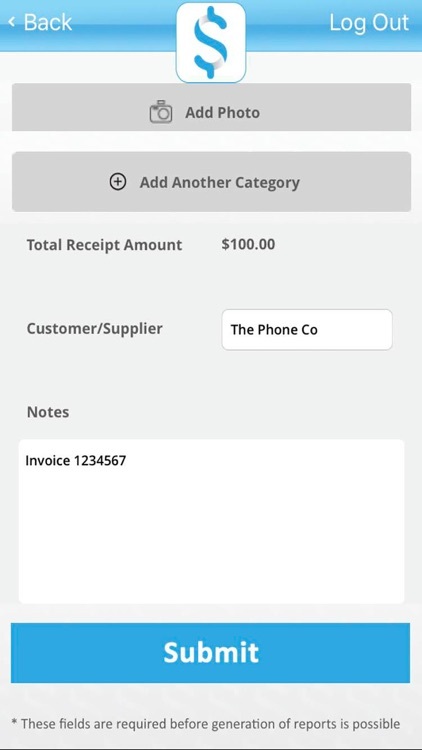 Your personalised invoices can be sent directly from your mobile website account. The app syncs with the Solo Accounts Cloud whenever you have internet connectivity, ensuring that your data is backed up and available wherever you wish to access it. No need to worry about lost receipts and it’s great for proof of purchase if you need to return an item. 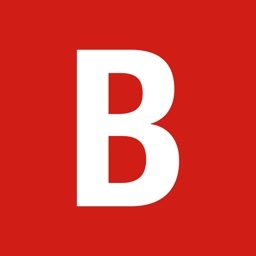 All data is encrypted to the same very high standard used for online banking. 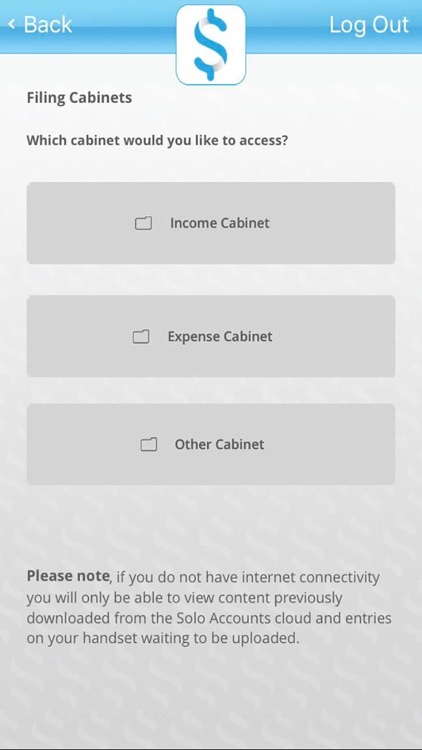 Use of this app requires you to register for a Solo Accounts account.